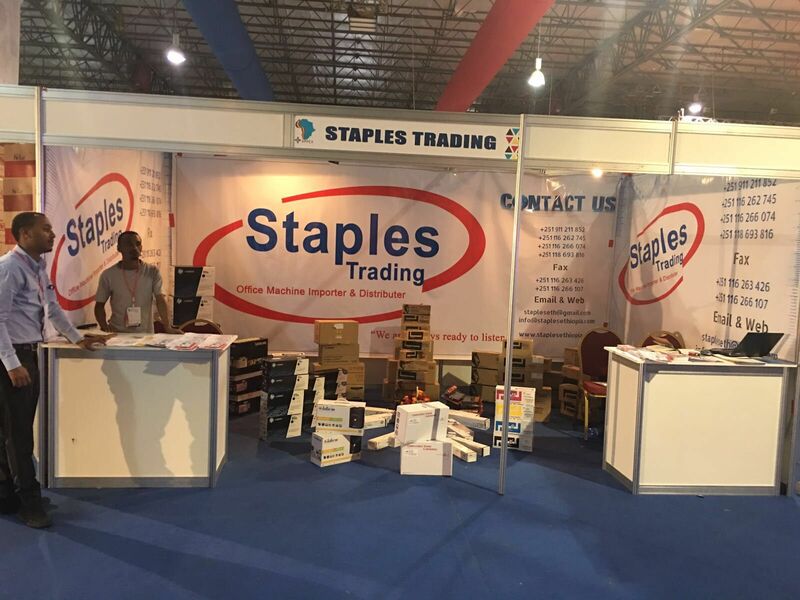 Staples Trading has gain a great success in the local expo with carrying of HYB products. 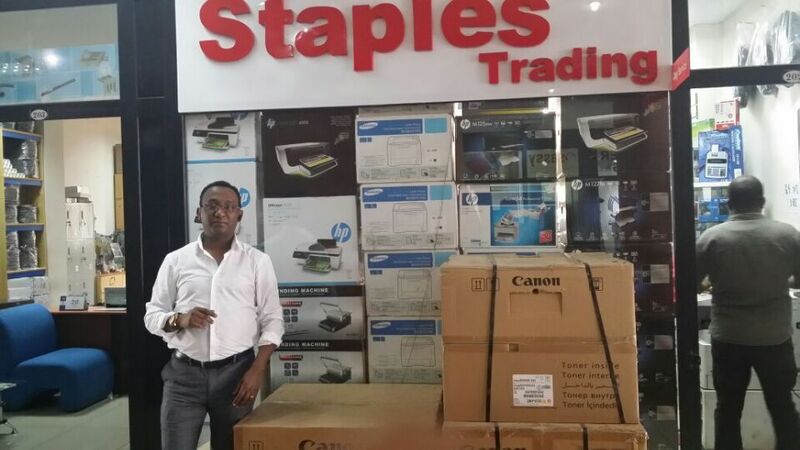 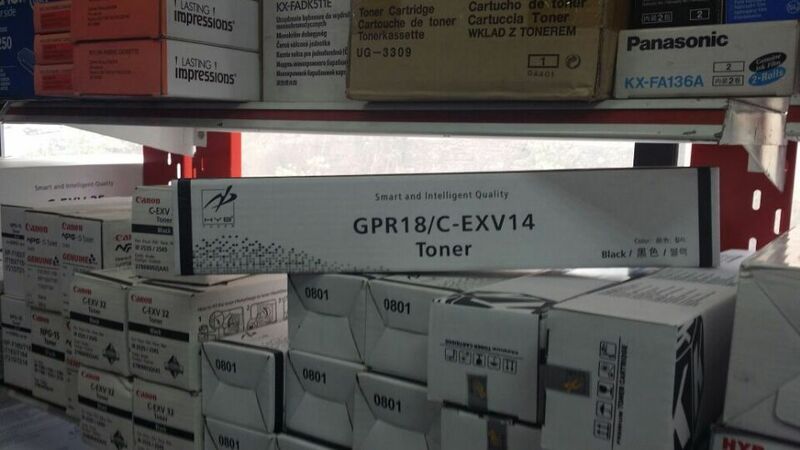 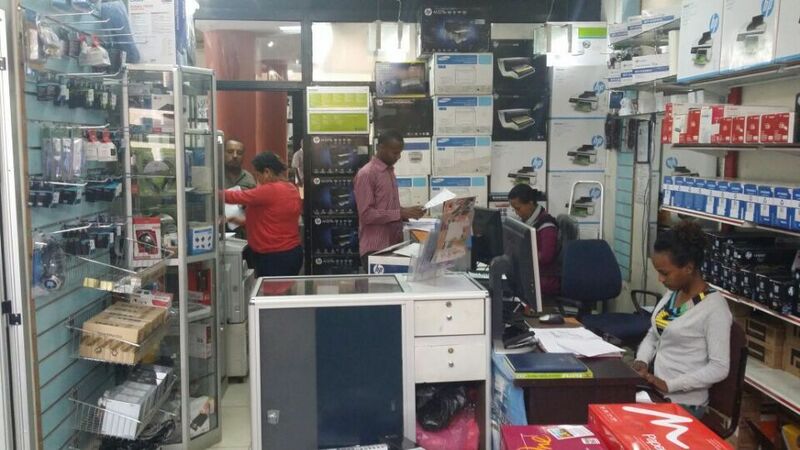 It has been more than 3 years Staples Trading carries HYB products in the territory of Ethiopia and the trusted quality, performance, profesional technical supports from the factory has led to a win-win situation for both HYB as a manufacturer and Staples Trading as a distributor. 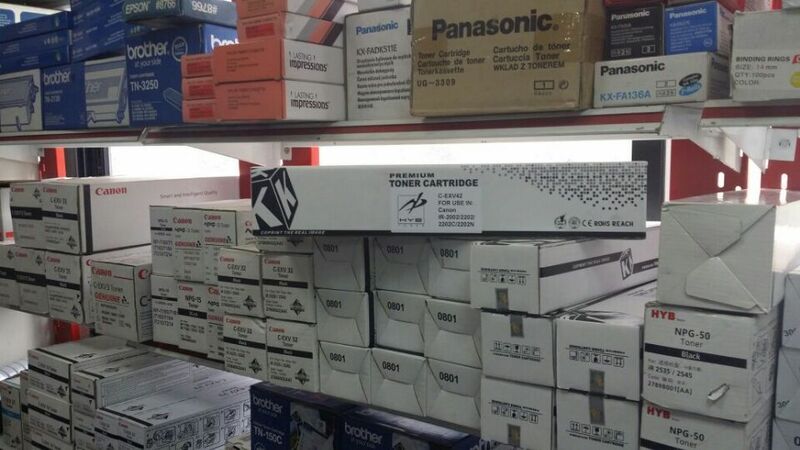 Michael, the director of the company has shown a satisfaction with HYB Products.